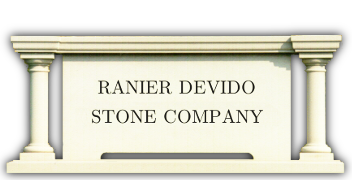 Ranier Devido Stone Company has been in existence since 1956. Since this time, we have achieved a reputation for dependability & quality workmanship throughout the United States. Our Company fabricates a multitude of materials that include: Limestone, Sandstone, Bluestone, Brownstone, Granite, and Marble. 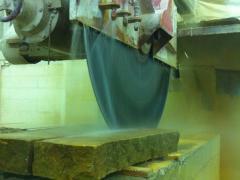 We are now offering Thin Stone Veneer. We carry over 40 colors and varieties. 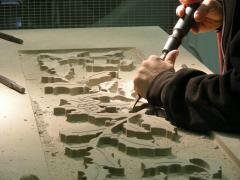 Check our Thin Veneer page for pictures of our sample panels. 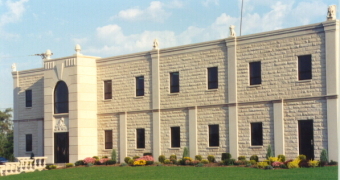 We specialize in fabricating various Natural Stone products such as panels, columns, balusters, fireplaces, sills, coping, address stones, urns, finials & more! 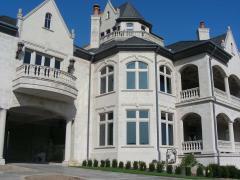 We also offer complete estimating & drafting services. 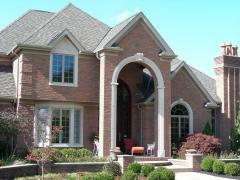 If you are ever in the New Castle, Pennsylvania area, please feel free to contact us. We will gladly schedule a tour of our facility so you can experience our work first hand!